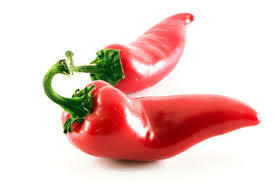 chili peppers, all of which are found in foods and medicines. heart beat’s rhythm by 100%. and stroke, heart failure, and cardiac arrest. blood supply to tissues, by regulating the heart’s function. satiety, thus supporting weight loss. is often co-morbid with obesity. muscle weakness, brain fog, headaches, and blurred vision. hypertension, weight gain, and cardiovascular disease. the blood after a meal. against the conditions that lead to diabetes. effect weapon in the treatment of cancers. short-term prophylaxis for cluster headaches and migraines. psoriasis, itch, and allergic rhinitis. sure that they are cooked. the size of a large ice cream scoop, in a bowl. over-mash, leave some chunkiness in the batch. 5. Add diced red or white onions if you like. and 1 egg white if you need to lower you cholesterol. 9. Add your bacon bits, diced red bell peppers and parsley. We use real bacon for our bacon bits. It just tastes better. grandkids, friends and everybody else will love them! Take a look at our gallery of different kinds of potato cones. 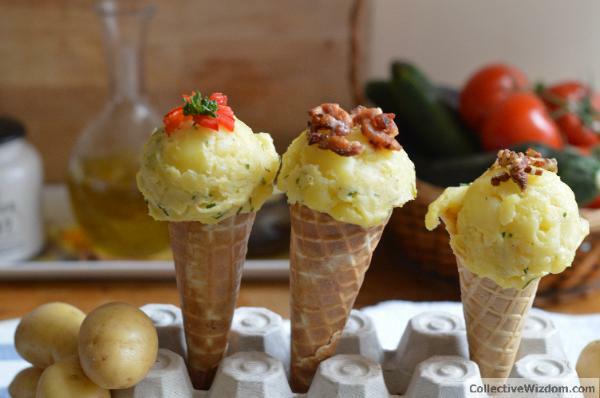 white potato cones and more. simple or as natural as the egg crates. 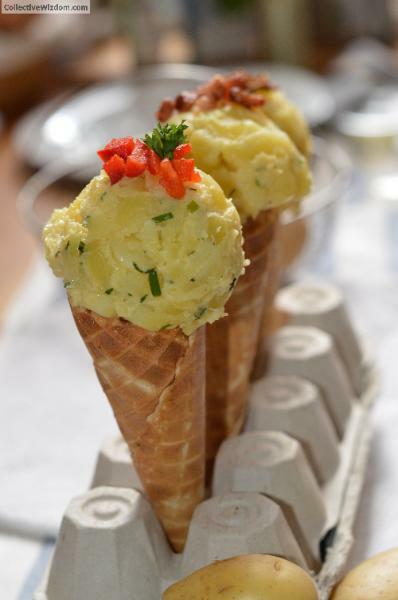 Easy Recipe for Potato "Ice Cream Cones".